The PIARC World Road Congress' (WRC) aim is to share worldwide techniques, innovations, political strategies, trends and developments, best practices and experiences in the fields of road, infrastructures and transport between Ministers, governments, private sector, road and transport administrations and organizations, academics, solutions’ providers, experts and practitioners from all countries across the planet. 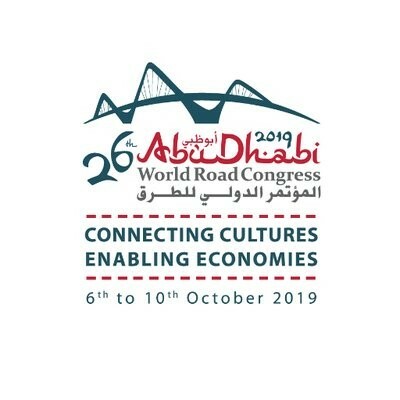 The theme for the 26th World Road Congress is “Connecting Cultures, Enabling Economies”. This will enable multilateral talks regarding new ideas towards better understanding of road, infrastructure and surface transport works.